Nambiar was perhaps identified as a potential donor after he wired Rs 2,000 for a two-year-old's surgery sometime back. Then, the fund-raisers had convinced him, showing copies of hospital documents and the trust's registration papers, that they were a bona fide organisation and in the last phase of raising Rs 2 lakh for the child's treatment. That's precisely where Milaap, an online crowdfunding platform, comes in—it connects the donor and the needy while ensuring transparency, authenticity and ease of transaction. 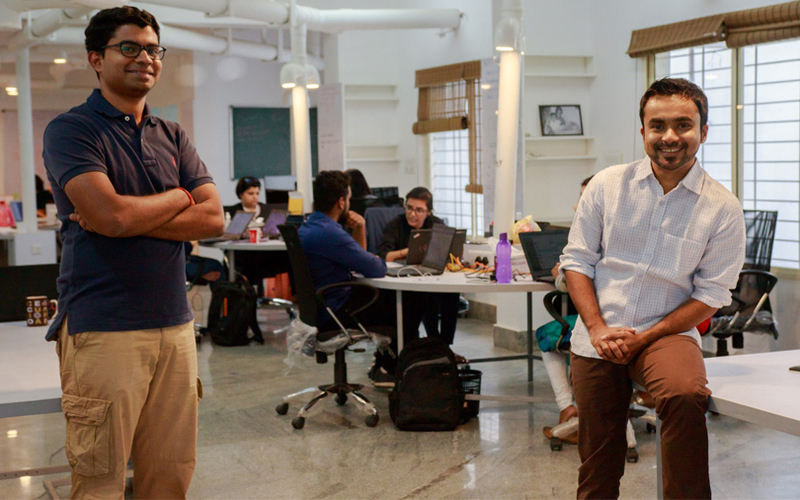 Aware of the crowded donations space, the founders stayed away from it initially. For the first four years, Milaap focussed solely on micro entrepreneurship development, small business finance and education lending. Choudhury recalls that initially they only curated rural development projects on the platform. It was only after they built the team and technology that they took a step further. "We thought we'd let people bring their own causes to the platform and see what happens,” Choudhury recounts. Of the Rs 243 crore that Milaap has raised since 2010, rural development projects, at Rs 110 crore, account for the lion's share. But it is the oldest category too, running for the past seven years. India's private healthcare spend stands at $90 billion a year. Of this, merely a third is covered by insurance, and the balance $60 billion is met largely with borrowings from friends and family. This is the segment Milaap is looking to tap—Choudhury feels capturing 10% of this segment would mean a medical crowdfunding market of around $6 billion. Milaap is yet to file its financials for 2016-17, but Choudhury's estimate is that revenue has grown 2.3 times over the last fiscal year and the company is "nearly profitable". Milaap raised $1.8 million in multiple tranches between 2012 and 2014 from Unitus Seed Fund, Jungle Ventures and angel investors including Paytm founder Vijay Shekhar Sharma. "Our immediate growth goal, of tripling year on year, can be funded by our revenues. But the role we can play in the overall ecosystem and the dent we can make is much bigger. To that end, definitely, there are possibilities of strategic alignment,” Choudhury said, without elaborating on whether Milaap would be open to partnerships or investments. "The next phase for us is growing 10-15 times. We are in an evolving phase and will have better clarity as we go along,” he said. Khurana believes Milaap can grow beyond India as well, and their "model is applicable in overseas markets such as Asia, Africa and Latin America". *This article has been updated to correct the company's revenue numbers.